Despite the late run by the Vaqueros they couldn’t muster enough offense to overcome the early runs scored by the Centurions. University City struck first in the top of the third as they started off three consecutive hits before they pushed across a run on a groundout to lead 1-0. 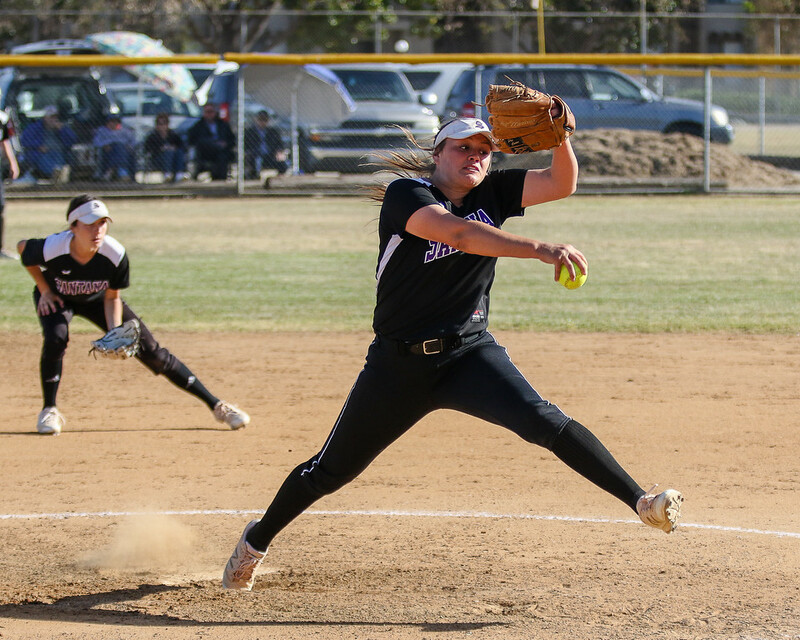 The Vaqueros were able to get out of the one out jam as Kylie Mead struck out the next two batters to end the inning. Leading by a slim lead the Centurions were able to extend their lead in the top of the fourth without the courtesy of a hit. 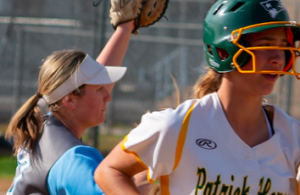 The Vaqueros finally broke through on the scoreboard in the bottom of the seventh when with one out Allyson Von Yokes ripped a triple and would score on a Mead sacrifice fly to cut the lead 2-1. Unfortunately that would be the closest the Vaqueros would get as the next batter would be retired to end the game. For El Capitan in the loss, Mead went a full 7 innings In which she gave up 2 runs of which 1 was earned on 7 hits while walking 2 and striking out 7. The Wildcats down the Sultans with a late run in the bottom of the ninth as they take advantage of a Sultans miscue. Santana after taking the long bus ride down to the Valley got off to good start in the top of the first inning as Mackenzie Bennett (2-4, R, RBI, HR) jacked a solo home run to give them a 1-0 lead. The Sultans would extend their lead to 2-0 in the top of the second inning as Shelby Holmquist (1-4, R, 2B) roped a leadoff double, she would come around to score thanks to a base hit by Emma Leggett (2-2, RBI). Brawley would eventually take advantage of their opportunities and push across a couple of runs to tie the game late in the game to send the game into extra innings. Before the game went into extra innings the Sultans had a shot to retake the lead as Krysten Service (2-4, 2B) led off the top of the seventh with a double. However, she would be stranded. Santana in the top of the eighth inning had a chance as Lakaila Aquiningoc-David singled with one out, this was followed by Leggett drawing a walk to give the Sultans runners at first and second and only one out. Unfortunately, both would be stranded to end the inning. 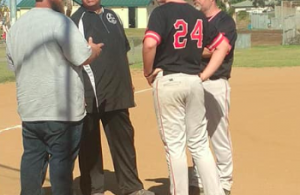 The Wildcats would have runners on first and second and two outs when a passed ball occured and unfortunately a miscue happened which allowed the game-winning run to score. 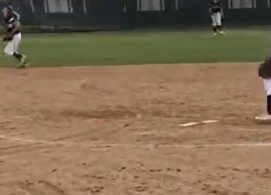 Taking the loss for the Sultans was Madison Mendez who went the distance as she gave up 3 runs.